Get the LATEST SCORES AND SCHEDULE UPDATES! 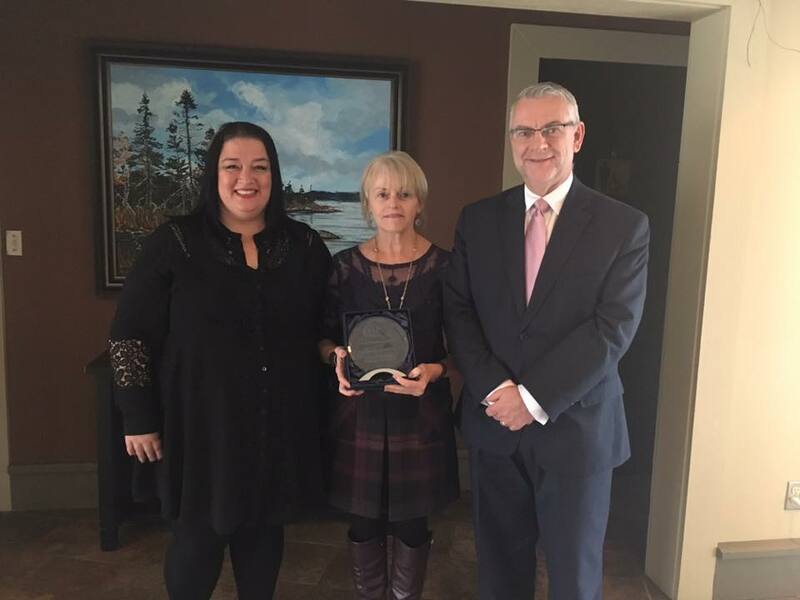 The Keith Keating Memorial Tournament was named the 2015 Outstanding Special Event Winner for the Philanthropy in Newfoundland! Want to Learn More About KKMT? Contact us!